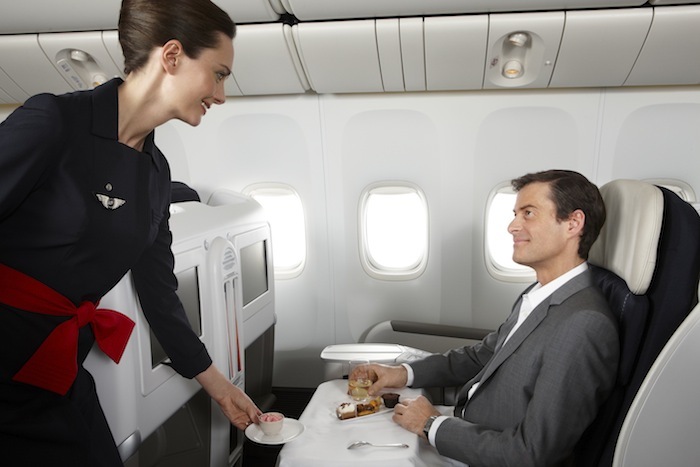 Air France's Business Class service. 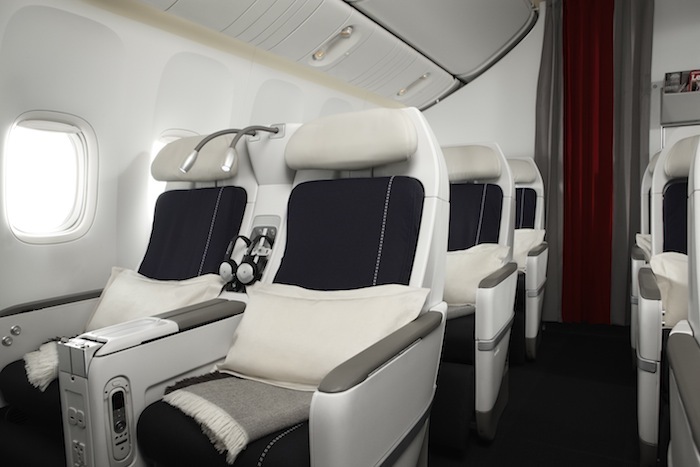 Air France's Business Class seats. The Air France Boeing 777. 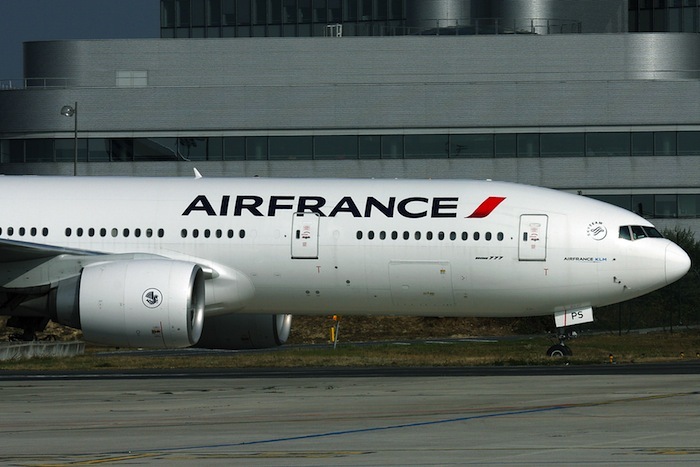 Air France will serve its Southeast Asia locations with a Boeing 777. 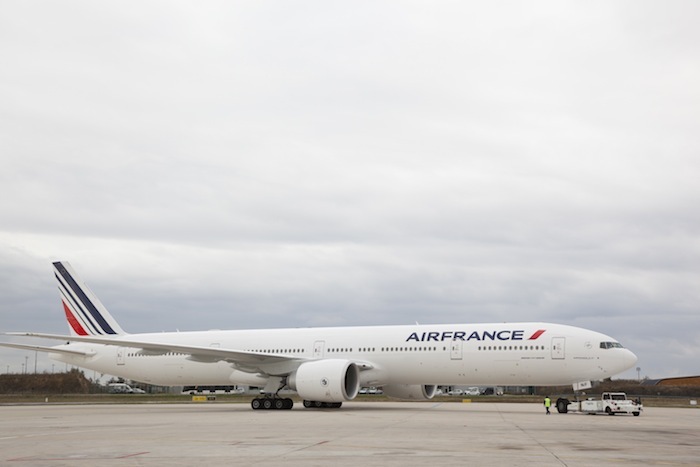 Following the launch of service to Kuala Lumpur, Malaysia from Paris, France in April 2013, Air France will increase capacity to the location by 25 percent. The airline will deploy a Boeing 777-200 this month equipped with a leisure configuration offering additional seats for customers. 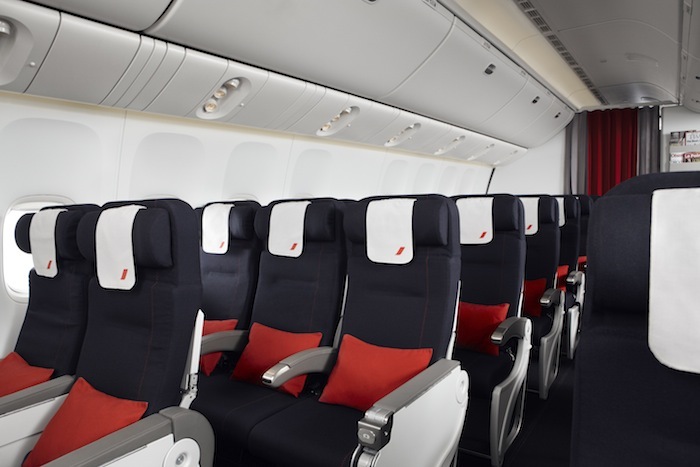 The new aircraft offers 309 seats with 35 in Business Class, 24 in Premium Economy, and 250 in Economy Class versus 246 seats in the original configuration. 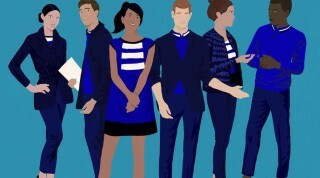 Beginning June 16, Air France will also add an additional flight to its existing service of three weekly flights along with KLM’s existing 14 weekly frequencies to Kuala Lumpur, including seven code-shared flights with Malaysia Airlines. For Air France’s Paris to Singapore route, the airline plans to increase seasonal frequency to Changi airport with 10 weekly flights and two different flight times. The route will also be served by a Boeing 777-200 with a capacity of 247 seats. 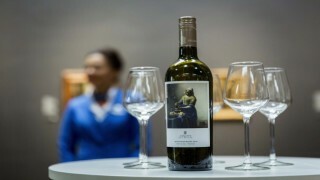 On Tuesdays, Thursdays, and Saturdays from June 17 to August 30 the flight AF 256 will leave Paris at 11:20 p.m. and arrive in Singapore at 6:55 p.m. the following day. The return flight, AF 257, will leave Singapore at 11:15 p.m. and arrive in Paris at 6:00 a.m. the following day. The airline will also launch service to Jakarta, Indonesia beginning March 20, 2013 serviced by a Boeing 777-300 with 303 seats including eight in La Première cabin, 67 in Business Class, 28 in Premium Economy, and 200 in Economy. 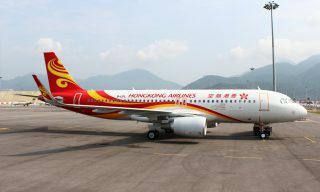 The route will include a stopover in Singapore and will operate daily service. 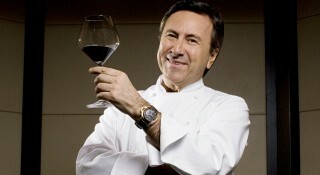 For more information, visit Air France. 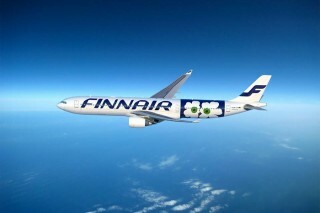 Finnair is expanding its existing Asian market with two new flights to Japan and China. 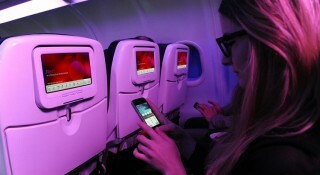 Stay up-to-date with the latest airline news about KLM, Air New Zealand, and Vistara Airlines.